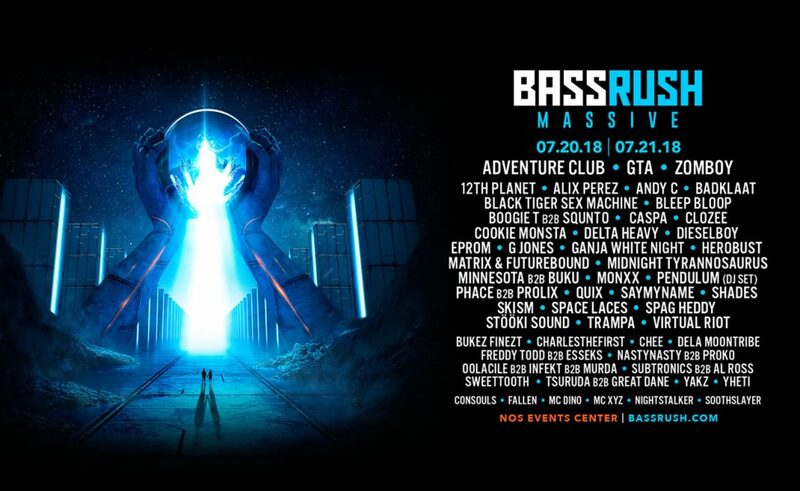 All eyes are on southern California this month as Bassrush brings its biggest event ever to the NOS Center in San Bernardino July 20-21. 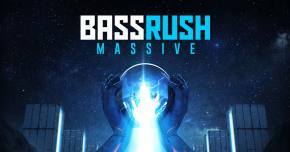 To commemorate the jaw-dropping two-night event that is Bassrush Massive, the sub-sonic brand will flex its own imprint, Bassrush Records, with a stacked compilation featuring a barrel full of exclusive tunes from the bill covering a vast array of the bass music spectrum. 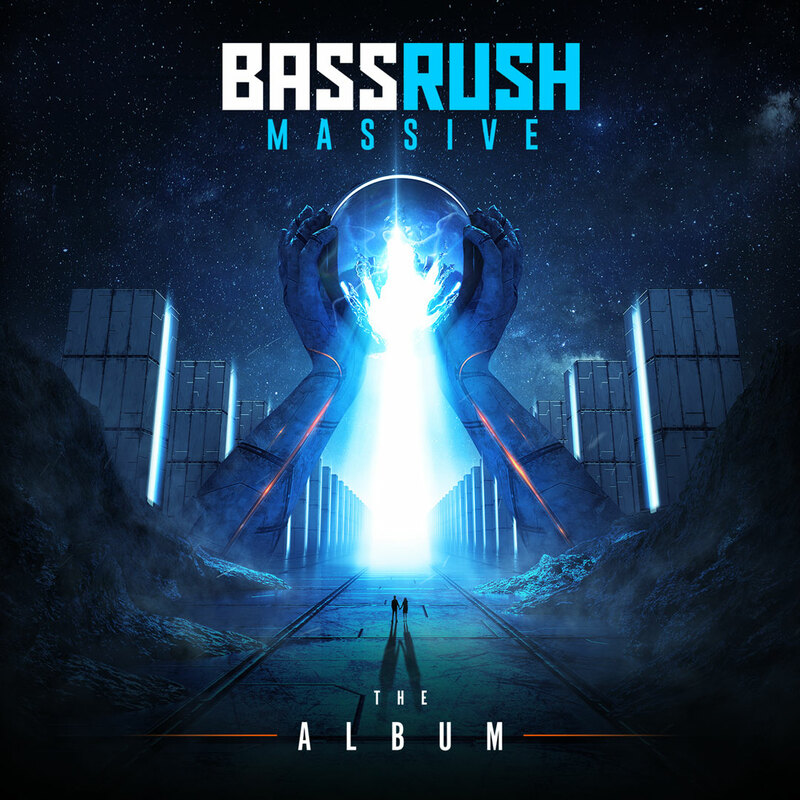 Bassrush Massive The Album is a staggering nineteen tracks, eleven of which are unreleased gold granted exclusively to the biggest bass promoter in the country. We're sitting never-before-heard studio tracks from CASPA, NastyNasty, Great Dane, Chee, Tsuruda, Consouls x Kronology, Yakz, Soothslayer & Follow The Sun, an Al Ross remix of Subtronics, and a new one from the three-headed monster of Oolacile & INFEKT & Murda. So far this heat has only been heard in part during live sets, and some of them haven't even seen the light of day. Today, we premiere the first taste of this giant compilation with a brand new one from one of our favorite young producers, Troy Prokopowich. 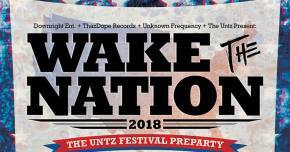 Fans who made it out to The Untz Festival last year will remember when PROKO took the main stage and beat the heat with his slimepunk stylings. 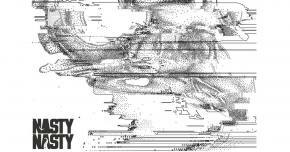 Prokopowich pulls no punches with his contribution to this comp, “Frog Kata,” which comes in like a 70's slasher flick, and then descends into utter madness. 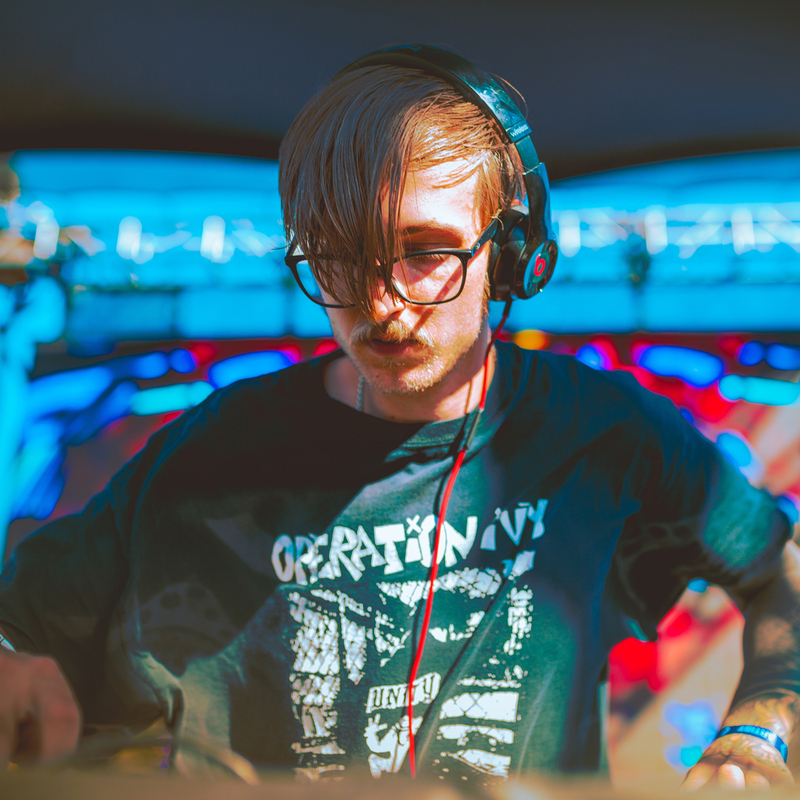 We've made no secret of our admiration for Bassrush in bringing on a fresh roster of underground talent—these are the guys pushing the sound and developing the trends of tomorrow. 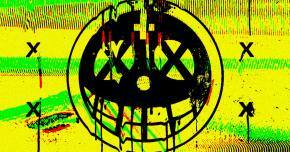 Joining the aforementioned acts on the comp are CharlestheFirst, Boogie T, SQUNTO, Minnesota, Spag Heddy, and more. That's just the acts on the album. 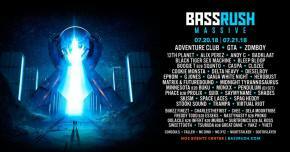 Remember that riding high on the roster for Bassrush Massive are Adventure Club, GTA, ZOMBOY, 12th Planet, Alix Perez, G Jones, and too many names to mention. This event will go down in history, but if you can't make it to SoCal in a couple weeks, you can at least cop this album this Friday, July 13th, to have a least a piece of sonic history in your virtual scrapbook.